The most straightforward answer to that question is yes, Costa Rica is a safe destination country to organize a student trip. When you look at the world we live in, it is normal to worry about leaving your country or your neighborhood. Even if you have crime and violence around you, at least you know it, and you understand it. And if you are traveling to countries in Latin America or Asia or Africa or Europe, you might be even more worried because you are going to visit not only a different territory but a very different culture from yours. Costa Rica welcomes every year more than three million travelers that choose to visit for many different reasons, from business to pleasure. There are accidents, crime and horrible situations that have happened to a few of those travelers, but much less than what you would hear or read happens to many travelers in many other countries in the world. What makes Costa Rica different and safe is that this country has a culture of peace. It all started in 1949 when the army was abolished, and the budget for it was redirected to guarantee elementary education for every Costa Rica, which became not only free but also mandatory. Time has passed, and Costa Rica faces today common problems like poverty, drug trafficking and inequality that has made some of its citizens and residents take the “easy” way out by committing petty theft and robberies, but that is not the way the vast majority of the country runs. Today, Costa Rica is considered a safe destination, but as the U.S. Embassy in Costa Rica recommends, especially US citizens and students, travelers should always be aware of possible dangers and protect themselves. You should also consider enrolling in the STEP program (Smart Traveler Enrollment Program), a free service provided by the Bureau of Consular Affairs. This service will help you be up to date with safety information about your destination and also will help the nearest U.S. Embassy be aware of your presence in the country to contact you or your family and friends back home in case of an emergency. 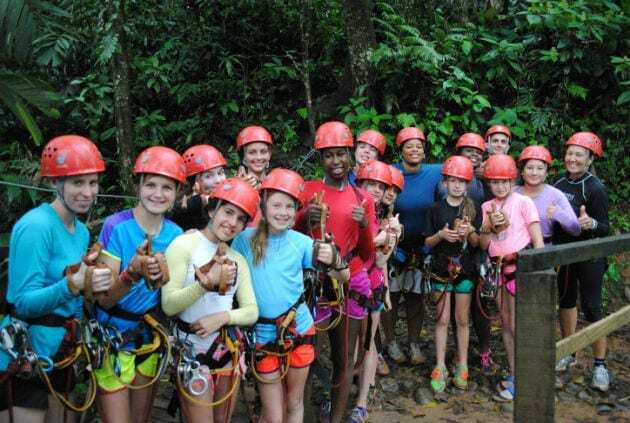 We at Costa Rica Explorations believe that Costa Rica is a very safe country to travel with groups of students. We can say that because when we organize a student trip we take all the possible measurements to prevent danger, and we would be glad to help you do precisely that by coordinating your trip. Nonetheless, here are some suggestions on what you should keep in mind if you decide to organize the trip yourself. 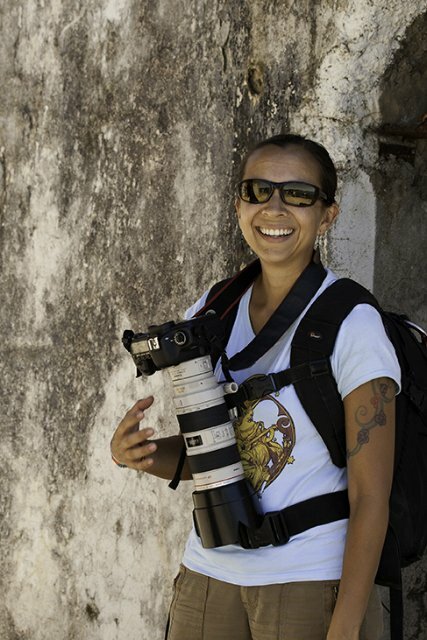 What kind of crime can a traveler face in Costa Rica? The United States Department of State Bureau of Diplomatic Security issues a crime and safety report (every year) stating the level of danger for different destinations. In 2018 Costa Rica was assessed as Level 1, which means exercise normal precautions. With that being said, you need to know that crime happens in Costa Rica just as it can happen anywhere in the world. Like we said before, the country suffers from the consequences of poverty and drug trafficking, but those who are most affected by these social issues are Costa Rican citizens and residents, not tourists. As a traveler in Costa Rica, you need to be most aware of petty theft and robbery. It will be very hard not to be taken over by the “Pura Vida” vibe that the country also lives by, where peace, nature, and respect to one another are pillars to the daily life. Do take some of that vibe inwards and let your students enjoy that kind of life…it can only make you happier! But at the same time, you need to be aware of the situations that are happening around you and never forget that no matter where you are in the world, whether it be in the heart of New York City or the little beach town in the northern Pacific coast of Costa Rica, there are always people ready to take advantage of travelers’ carelessness. 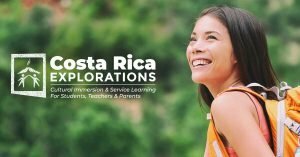 What should you do to make your student trip to Costa Rica the safest? We always have the same primary suggestion for all kinds of travelers, but especially for people like you that will have to worry not only about your own safety but that of your students. The best way to assure you are going to be as safe as possible is by working with renowned, experienced and trustworthy travel companies. When we talk about travel companies, we mean those who will provide you with transportation services, accommodations, and adventure tours that have been properly vetted. They all have the safety of your students as their first priority. Not only when it comes to preventing other people from harming them, but also if there is a rare natural emergency. Another group of professionals that you should study is the student program guides that will accompany the group. It is critical that you organize guided trips with professional, local, certified guides, which will have not only the scientific and cultural knowledge to give your students the best possible learning experience, but they will also have the “native cunning” to realize (better than you!) when a dangerous situation could happen. You might think this sounds expensive, but saving a few bucks at the cost of safety, especially your students’ safety, is definitely worth it. 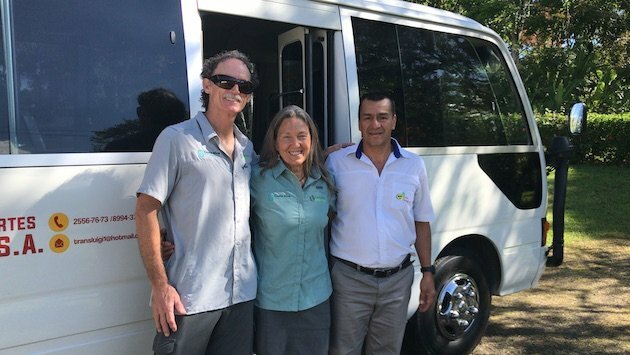 In the end, the expense isn’t as much as you think, because when you work with professionals in the learning-tourism business like Costa Rica Explorations, you will enjoy the peace of mind of knowing that things are more likely to go smoothly before, during and after the trip. One thing that is out of everyone’s hands is Mother Nature. Costa Rica is known for its tropical weather and nature, and it is also part of the Pacific fire belt, which means heavy rains, strong winds, tropical storms, earthquakes, and volcanic activity. As you plan your trip, hopefully, hand-by-hand with Costa Rican experts, be aware of weather advisories and weather patterns. This will help you choose what’s best for you and your students. But remember that many things are unpredictable, like earthquakes or volcanic activities, so prepare for that by getting the right kind of travel assistance and insurance. When you are visiting certain beaches in both the Pacific and Caribbean Coast, be aware of rip currents. 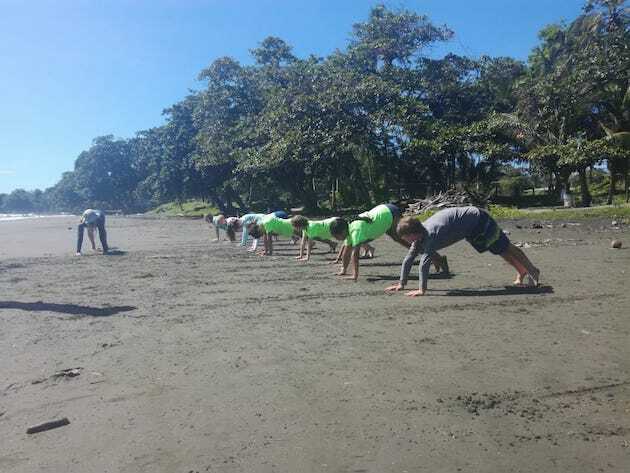 It is essential that you research safe beaches for your students to swim, as there are limited lifeguarded beaches in Costa Rica. Also, remember to make sure your students come prepared in order to avoid getting certain diseases while visiting the country. The Center for Disease Control and Prevention recommends a list of vaccines that your student group should take before coming to Costa Rica and after talking to your doctor. We also recommend you come prepared with good mosquito repellent. Review our Costa Rica packing list article for more suggestions on what to bring on your trip! We will never get tired of saying this. 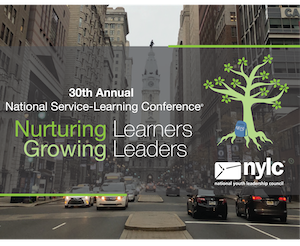 There are two ways of making sure your students get the most out of their student trip, whether it’s a summer travel program, a community service trip, an ecological trip or a cultural immersion. 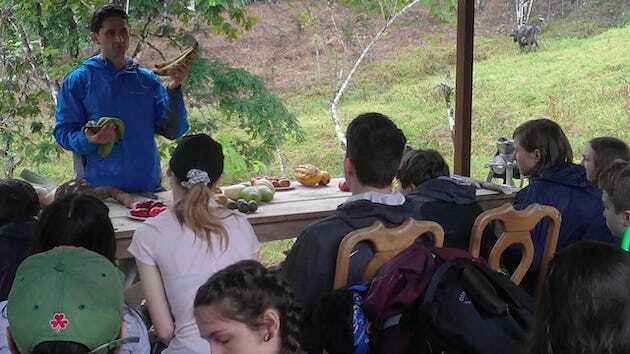 The first is by researching Costa Rica before your trip, and then, if you still question the safety of bringing your students to Costa Rica, consider taking a pilot trip before the full student group makes the voyage. Lastly, make sure to work hand-by-hand with experts like us at Costa Rica Explorations. Please contact us to discuss what you want for your student trip, and we will help make it happen in the best and safest way possible!